Ever since the iPhone 6, it has become something of a given to carry out a bend test alongside other durability tests such as the drop tests popularised by Android Authority, on almost every new phone to see how much better or worse it copes when subjected to a deliberate compression force. Samsung Galaxy devices have so far fared better in such test with the Galaxy Note 3 but winning the scientific and the human force test. Today it is the turn of the Galaxy S6 Edge to be put through these paces. 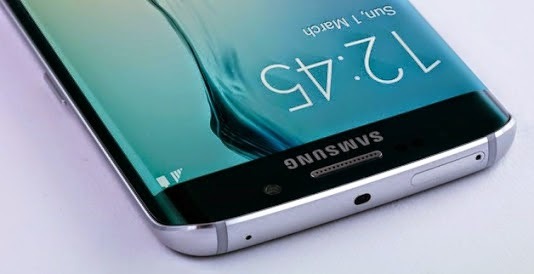 For a device that looks somewhat fragile considering how the screen bends around the corners, the Galaxy S6 does hold it own.